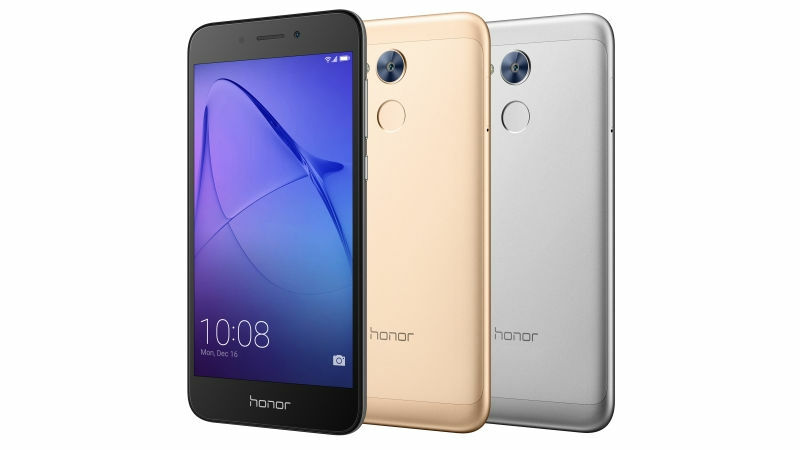 Honor has launched the Holly 4 in India and is targeted at the offline consumer market. The Holly 4 has a 5 inch 1280 x 720 px display. Powering the device is a 3020 mAh battery and it runs Android 7.1 Nougat with Honor’s custom EMUI 5.1 on top. Under the hood, the device has the Qualcomm Snapdragon 430 chipset, 1.4GHz octa-core processor, 3GB RAM and 32GB onboard storage. The onboard storage can be expanded up to 128GB via microSD card. The fingerprint sensor sits at the back of the device just below the camera and flash. At the front of the device, there are no buttons, meaning the phone will have onscreen navigation buttons. In terms of optics, the smartphone has a rear-facing 13MP camera with dual-LED flash and PDAF. The front of the device houses a 5MP camera. Holly 4 is part of our festive offering to consumers wanting to buy a great device in a budget. Sporting a sleek, elegant metallic design with a fast fingerprint sensor we are confident that this smartphone will be a big winner. The Holly 4 will be up against the likes Of Xiaomi Redmi Note 4, Lenovo K8 Note, Lenovo K8 Plus and even the Moto G5 Plus in the budget category. 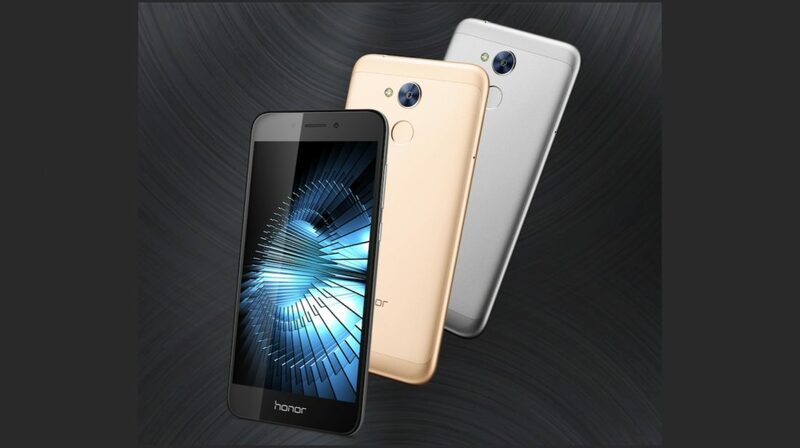 With its concentration solely on the offline market, it will be interesting to see how the Honor Holly 4 performs with the festivities at bay.